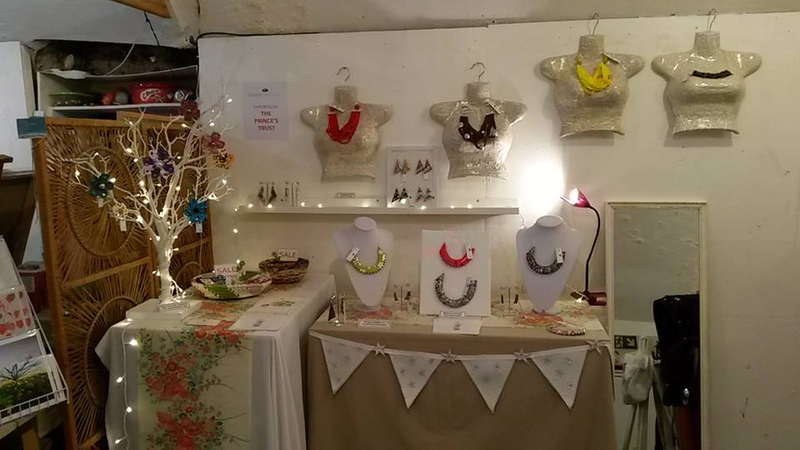 After a busy and eventful time at Spitalfields market in London on Saturday, this week sees a far more relaxed event on the horzon to showcase more of my quirky creations. 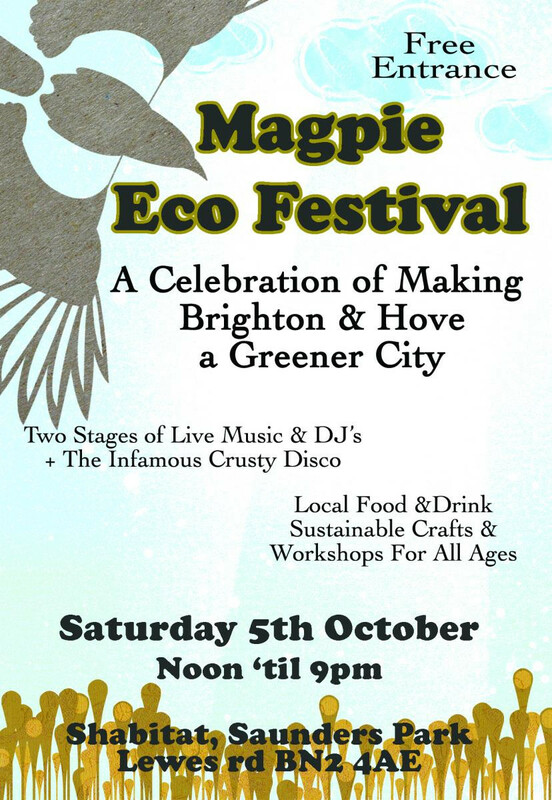 This Saturday, 5th October I will be selling more of my handmade recycled jewellery at the Magpie Eco Festival at Saunders Park in Brighton (opposite the bus garage). This event will take place between 12 and 9pm and will include many other stalls selling crafts and food as well as live bands sure to entertain. I can’t wait!